DATE CHANGED TO TUESDAY, MARCH 19. Join us at a Steak House located in the River North neighborhood. 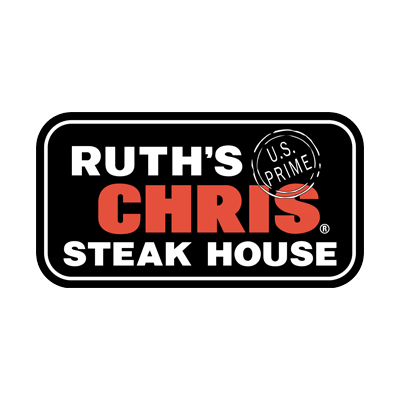 Come to RNBA's next Business After Hours to find out more about Ruth's Chirs Steak House as you network with business professionals and enjoy great food and beverages! Don't forget to bring your business cards! *A poriton of this events proceeds will go to benefit the River North Clean Streets Foundation.